We all worry about losing power or being stuck somewhere when it comes to storms. 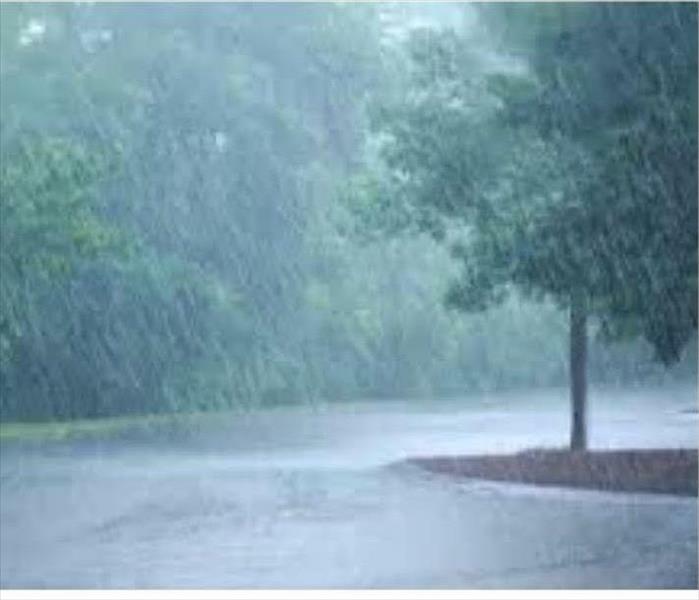 Here at SERVPRO of Society Hill we worry about all the above but the most important is keeping the storm outside and keeping your residential house or place of business dry. The last thing you want to do is have to walk down to a basement with four feet of water in there or a second floor ceiling leaking due to a faulty roof that should have been replaced years ago. It can be a very painful process to see your home get torn apart and very uncomfortable as a temporary living situation. With this being said SERVPRO of Society Hill always recommends to stay up on your maintenance of your home or business. A replaced roof or a better sealed basement structure could be the difference between a week of heartache and thousands of dollars rather than just taking the simple precautions. Now we understand there is also the uncontrollable when it gets bad enough such as a hurricane and can destroy anything in its path. In either scenario when the worst happens just know that SERVPRO of Society Hill is on your side. Taking Fire damage Head On! There are times when the worst happens and you can not control when a fire occurs on in your property. This is a fire started on the roof of Letitia Street in Philadelphia affecting five floors plus common hallways and the lobby. Our crew worked together to keep each tenant satisfied through the process of the cleanup. We chemical sponge brushed the entire structure. We ran vapor sharks and we had air scrubbers with charcoal filters to eliminate odors and performed demolition on anything that could not be restored. This way we could bring in brand new dry wall and kitchen cabinets to replace, remove the odors of the smog, and make it feel like it never happened. We were however able to salvage the floors as we use our top of the line equipment to make the process as quick and cost effective as possible. The picture below shows how hard SERVPRO of Society Hill worked to save the original hardwood floors. With in a total of 3 days we were able to have this home completely restored. Next time you have a fire do not hesitate to call us at 215-772-1203 and know you are in good hands. Our team at SERVPRO of Society Hill is not just a bunch of hired help. We have a staff that is highly trained in property damage restoration and cleaning. The Institute of Inspection Cleaning and Restoration Certification (IICRC) certifies and sets the standards for the cleaning and restoration industries. Our Professionals study IICRC standards and best practices in water restoration, fire restoration, mold remediation, carpet and upholstery cleaning, and other cleaning and restoration courses. We also have on going e-learning which all of our staff has access to. Video presentations and support materials are followed by a knowledge test at the end of each module. This keeps our technicians and office staff up to speed on industry standards and the professional quality you expect. With technology constantly changing, and more efficient products always being shipped out. It is important for the trained professionals at SERVPRO of Society Hill to always be one step ahead. NO Loss or Disaster to Large! At SERVPRO of Society Hill, the difference is our ability to dispatch trained production professionals and cut costs through the strategic placement and oversight of temporary labor. Our elite large-loss specialists are prequalified and strategically positioned throughout the United States to handle any size disaster. Our commercial loss division is only the best in the restoration business. Every large loss is supervised by a commercial operations manager to help ensure seamless communication and timely mitigation. Also seeing that storms and natural disasters can strike at anytime and without notice. 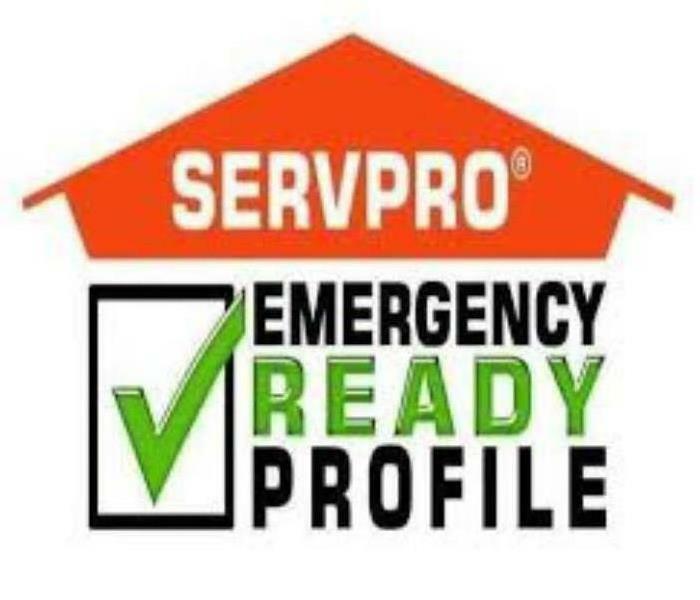 SERVPRO of Society Hill is prepared for the unpredictable 24/7 and 365 days a year. 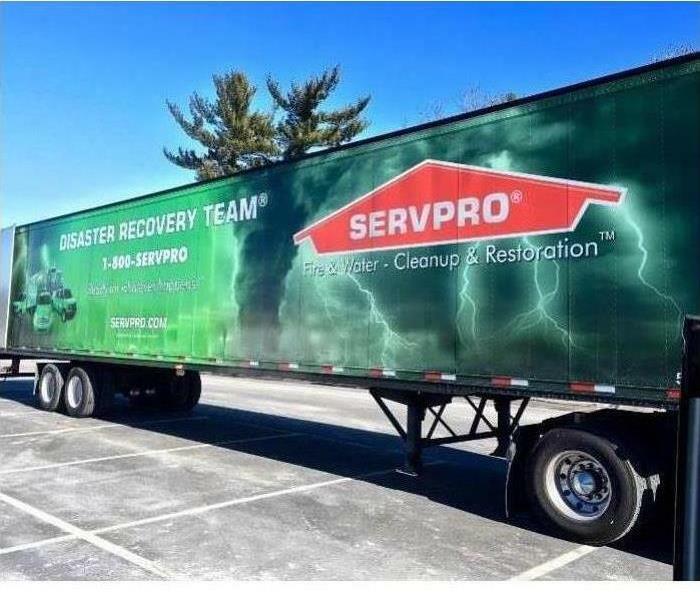 The SERVPRO Disaster Recovery Team can provide help whether you're dealing with a tornado, hurricane, blizzard or flood. There is no worse feeling then thinking you have lost everything. We strive to get families and business back on there feet no matter the circumstances. ERP's are free of charge, and well worth it! What is an ERP you ask, well it stands for Emergency Ready Profiles. These are very beneficial to property manager and building engineers in large commercial buildings. Having a ready plan in place can save your business and building. A trained SERVPRO of Society Hill will walk through your building with you and fill out all the information needed. After completion all you have to do is download an App on your phone or tablet, and you have all the information one click away. Paper versions are also available. These ERP's come in handy when an emergency occurs and someone not familiar with the building needs important information. Changes and updates can always be made through the App whenever they may occur. This is all done at no charge to you or your building. Knowing what to do and what to expect in advance is the key to timely mitigation and can help minimize how water and fire damage can affect your business. Who To Call On For All Your Restoration Needs! 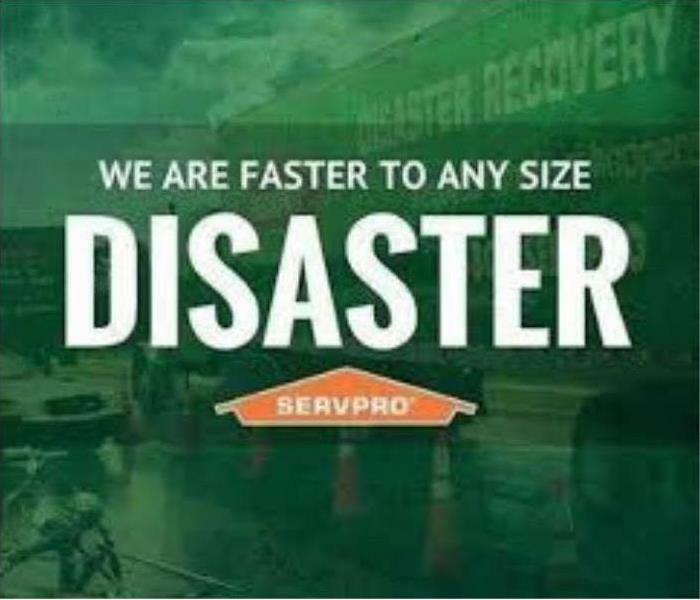 When Disaster Strikes That's When SERVPRO of Society Hill Clocks In! It's 3 o'clock in the morning and there is water shooting in every direction from a burst pipe in your basement. The water is rising fast, and you think to yourself no one is going to help me at this time of night. 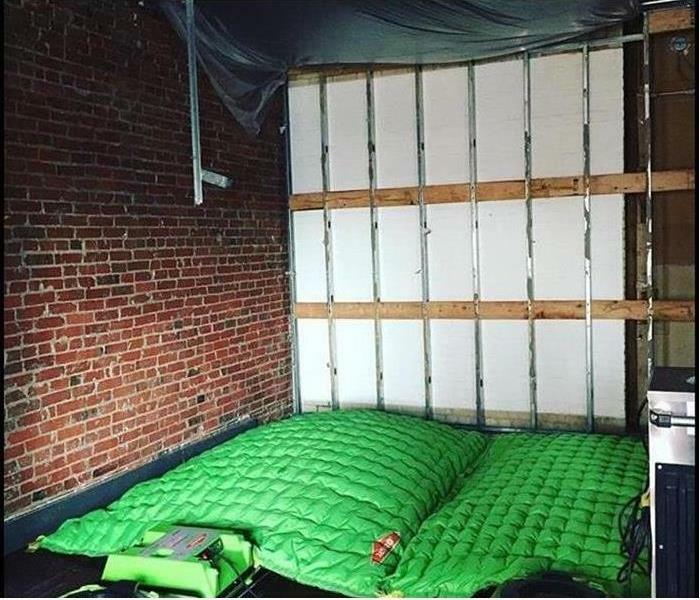 While disasters do not work a 9-5, neither does SERVPRO of Society Hill. We work on disaster time 24 hours a day 7 days a week-even on holidays as well. Our trained specialists are equipped and prepared to spring into action moments after the call comes in. Not only do we respond in a quick and timely matter, but the job is done right the first time no if, ans, or buts. Other companies may leave you waiting until the morning which is going to cause more damage on your property, and your wallet. So remember no matter the time or circumstance don't panic, call SERVPRO of Society Hill to take care of all your restoration needs. One place that is responsible for most commercial building fires is the kitchen. One reason being all of the equipment such as; deep fryers, ovens, grease hoods, ranges, grills, and rotisseries are just a few. Always use extreme caution in the kitchen, as well as keeping the proper extinguishers to contain a small fire before it gets out of hand. Studies show that about 3,300 office fires break out every year. Once again one of the leading causes is cooking equipment that is not being used properly or left unattended. Coffee makers, toasters ovens, and microwaves, are the main fire stating appliances. Also offices contain a lot of flammable/combustible materials. When a fire does start it can easily spread and grow rapidly. That is why all materials should be stored and disposed of correctly, reducing the damage a fire may cause. Always have a planned prepared in the case a fire were to occur. Fire alarms along with commercial sprinkler systems, and a planned exit strategy play a huge roll in fire safety. Frequent maintenance on alarms and sprinklers to see that they are working properly is crucial as well. 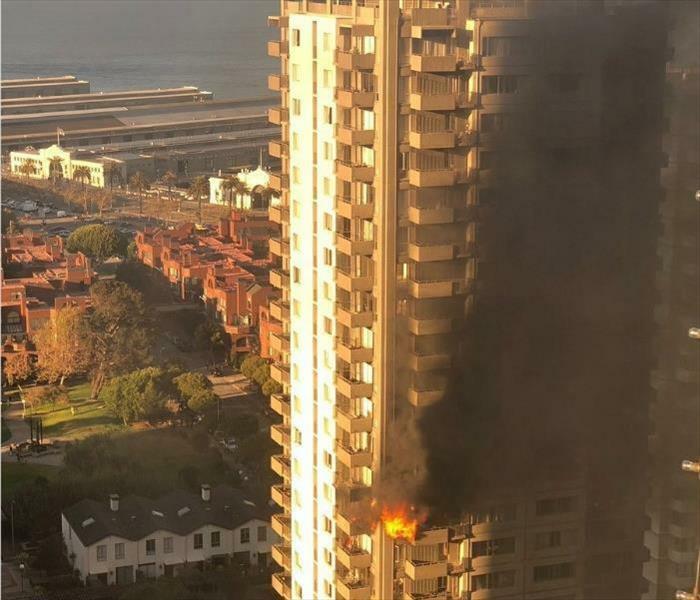 In the event of any type of fire in your commercial building, SERVPRO of Society Hill has the experienced professionals to clean up any destruction a fire may bring. 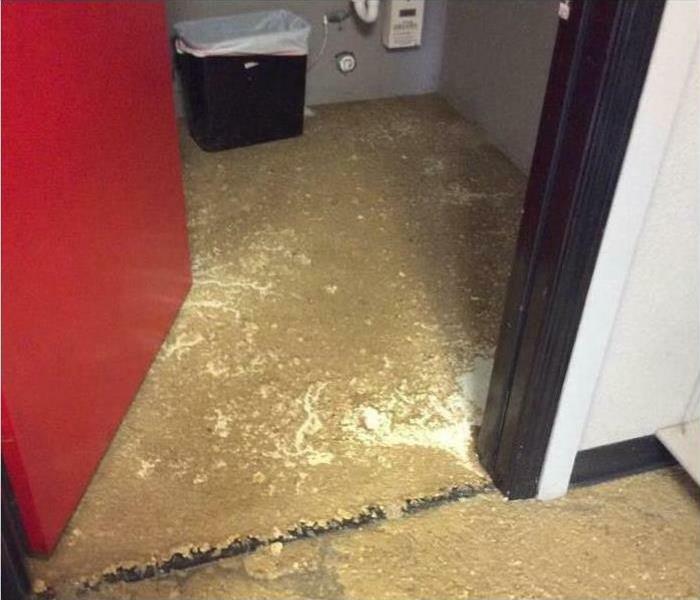 If you have any type of building small or large you are bound to run into type of sewage problem. For smaller buildings and homes the actual damage may not be so large, but it can leave behind some not so pleasant smells. For the larger buildings that may be located in the city damages can come in all sizes. Especially when you are dealing with a main city sewage line. These can cause not only terrible odors, but huge cleanups as well. Whether a small or large scale backup, SERVPRO of Society Hill is ready to dive in to get the waste out! Extracting whatever kind of waste is present is the first line of duty. Followed by extreme power washing to make sure no residue is left behind. If any is missed the smell with return and linger around. Finally after everything is washed and wiped down its time to get rid of that smell. Using special chemicals that are made to rid the area of the smell and keep it that way! When stuck in a sticky and smelly situation call on SERVPRO of Society Hill to do the dirty work! Always be prepared for a tornado! Tornado's although not very common can be very unpredictable, as well as extremely destructive. There is no fool proof plan to guarantee safety during a tornado, but there are actions that can be taken to increase you're odds of staying safe and injury free. Being prepared is the most important step you can take. Having a plan and a place to take shelter is the first thing that should be planned out. Followed by having supplies ready such as fresh batteries, radio, and a emergency kit. Be aware of the weather especially if thunderstorms are in the forecast. 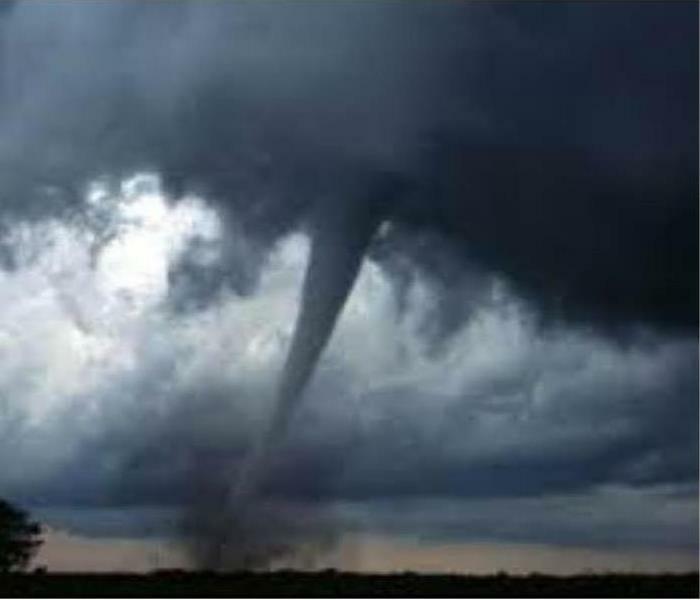 A tornado can form without warning and rapidly at times. Some warning signs include, a dark/green sky, a large low lying dark cloud, hail, and a loud noise similar to a freight train. When taking shelter you want to find a basement or the lowest lying room without windows. Make sure to always protect your head, and cover yourself in a blanket or sleeping bag. Just staying prepared is always the number one safety step. If a tornado were ever to strike, just know that SERVPRO of Society Hill has the experience and tools to clean up any damages! There are many different types of mold. A common one that can be growing inside your home is known as Botrytis mold, also known as gray mold. It can be found almost anywhere that plants are being grown including inside your home. It can spread easily through wind and water, and grow on a variety of surfaces. It first appears as a white fuzzy color rapidly turning to gray, and sometimes even brown. Like most molds Botrytis thrives in moisture and attacks the weak part of a plant and spreads to the healthy areas. Some frequent household foods that are affected are strawberries, grapes, lettuce, onions, and cabbage. 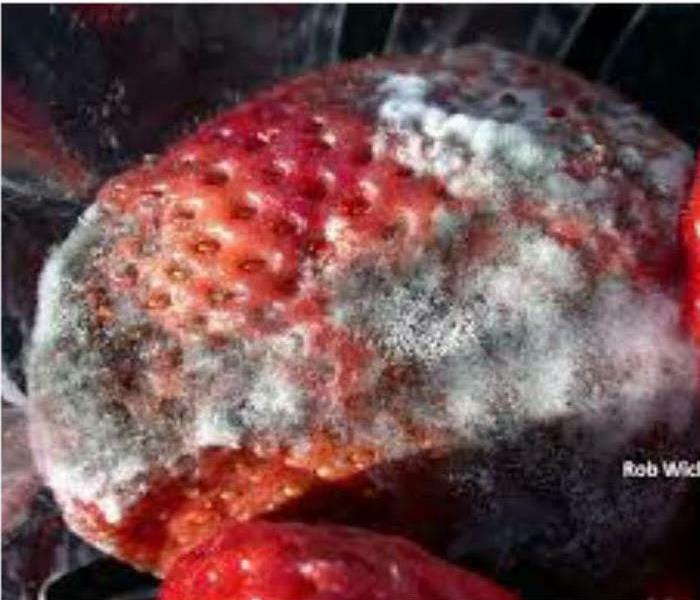 Botrytis mold is highly allergenic. Because of all these issue, it is very important for this mold to be removed right away. At first sight any infected plant must be removed and disposed of to stop any further growth. To make sure your home is completely mold free contacting SERVPRO of Society Hill is a smart decision. Our experts will run mold tests and make sure that all mold growth is found and removed properly. Leaving your home mold free and a safe environment to live in. 4/12/2019 - It's that April Showers Month! 4/12/2019 - Taking Fire damage Head On! 4/10/2019 - NO Loss or Disaster to Large! 4/5/2019 - Who To Call On For All Your Restoration Needs!